Now that it’s a little less gloomy outside, sunglasses are a must. Here are a few round-frame pairs from Ray-Ban, The Bespoke Dudes Eyewear and more. As one of the first manufacturers of sunglasses, Ray-Ban needs little introduction. Even though it’s arguably the most recognised eyewear brand in the world, its ubiquity hasn’t held it back from being seen in stylish circles, no matter who, what or where. 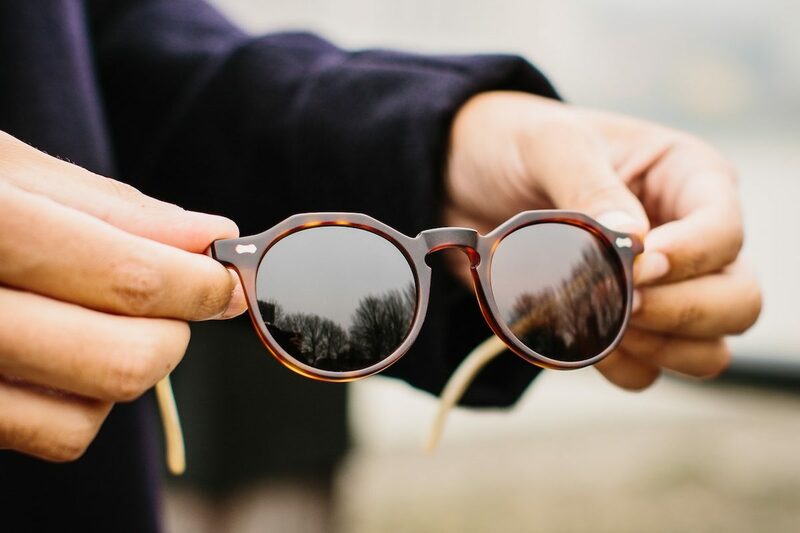 Fabio Attanasio founded The Bespoke Dudes Eyewear with a simple mantra: that well-made and affordable sunglasses and opticals don't need to make a dent in the bank. Taking his astute knowledge of craft and material, he created an eyewear brand that’s been making waves since 2015. Dior Homme’s sunglasses range are sure to make a statement. Meticulously designed to a level on-par with the French house’s couture, they’re avant-garde in style and boast an ultra-thin yet strong frame with dark lenses. 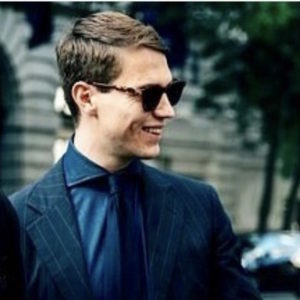 The Rake offers a wide range from Dior Homme, including optical frames. Nackymade serves as a lesson in Japanese craftsmanship. Handmade in Kobe using acetate of an extremely high standard, some of its range is recognisable thanks to the intricate crocodile’s mouth on the temple. Contemporary and cool, these frames are a surprising, yet fine, choice. Explore the rest of our eyewear range here.